Leo Messi and games against Villarreal at the Camp Nou are synonymous with goals, something that the stats corroborate. The Argentine has scored in the last six matches that he’s played against the Yellow Submarine at the Stadium, and in all sorts of ways. 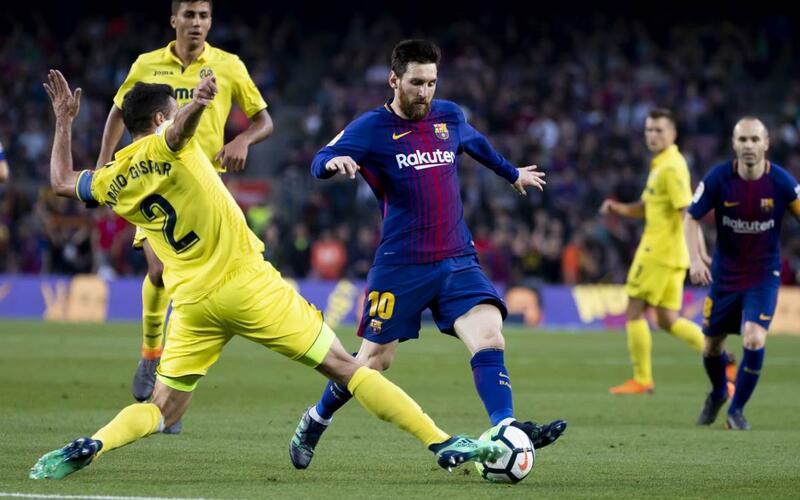 On the 18 occasions that Villarreal have visited the Camp Nou when Messi has played, Barça have won 12, drawn four and lost two, and in that time, the No.10 has bagged 13 goals handed out two assists.